Web traffic from social media is quickly catching up to – and by some claims, surpassing – traffic from search engines. This makes both your SEO and SMM strategies integral to reaching your customers, but that doesn’t necessarily mean trying to earn the most shares on every platform. It’s important to understand how social goals support the bigger picture of your marketing plan and then optimize your strategy to reach those benchmarks. With this in mind, BuzzStream and Fractl recently collaborated to research content strategies and social outcomes. By analyzing 220 websites from high- and low-engagement publishers in 11 verticals, they determined key differences that could improve your digital marketing ROI. Improving the ROI on your digital strategies starts with first understanding the potential of your investment. Content designed to appeal to audiences in the health vertical, for example, will not yield the same reach and volume of shares as content in the news vertical. Barring the variables of a wildly viral story or an unfortunate publication flub that buries an exclusive, the difference in potential reach between these two verticals is a striking 2,115 percent. Strategists must research and account for the potential of their target vertical in order to set realistic social media benchmarks. 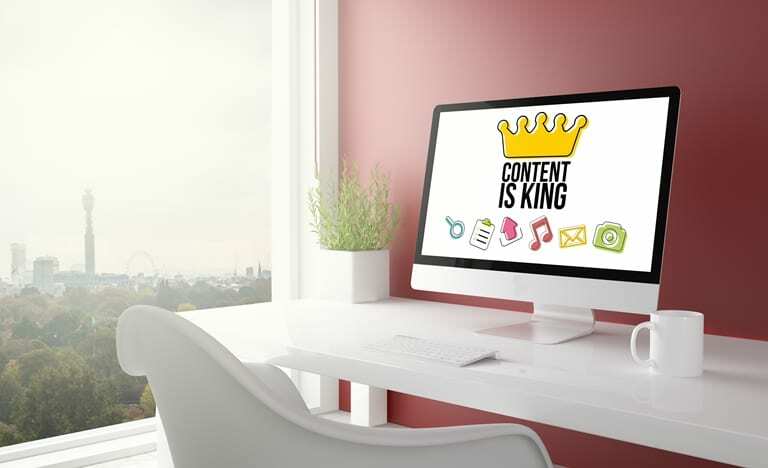 The resulting approach to content design and promotion should be scaled appropriately. 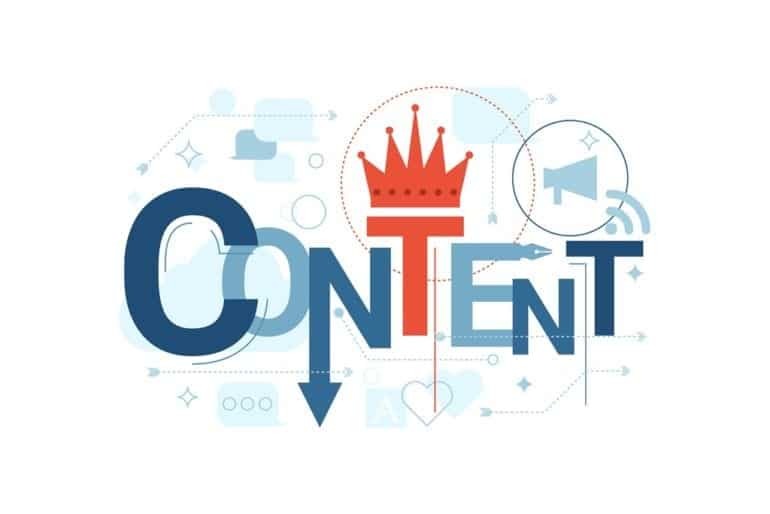 To break through the noise and earn placements and social shares in competitive verticals, content must be especially high-quality and bring value to the publishers and audience to which it will be promoted. 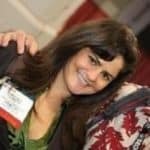 It may cost more to develop new or unique angles for content, which makes it even more important to identify, invest, and strategize wisely to achieve your goals. Evaluating target publishers first involves deciding on your social goals and how they will serve your greater business goals. 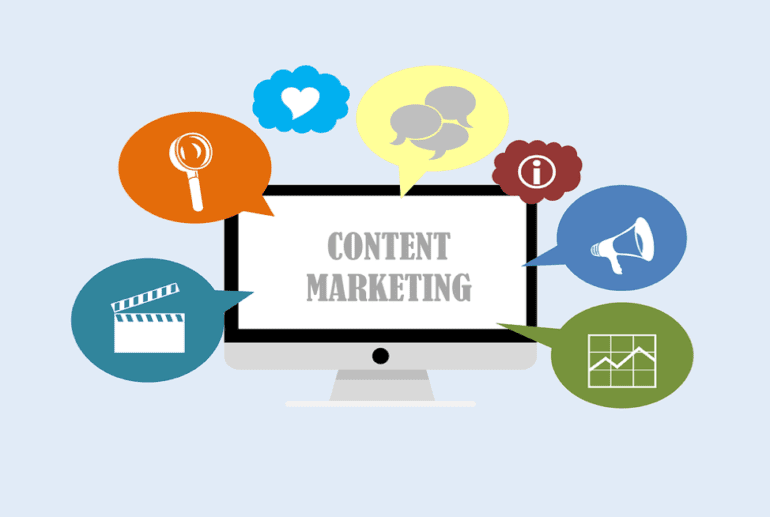 For example, high-engagement sites can offer the possibility of exposure to a wide audience for your content, but potentially only for a short period of time as a large volume of newer stories arrive and replace older content. Conversely, lower-engagement publishers may not have large social readership but can offer longer exposure to highly segmented niche audiences. Consider such dynamics as you think about the content you’re designing for each stage of the buying cycle. Assets that best serve the consideration stage (in which consumers typically spend more time comparing data and reviews among a variety of buying options) may benefit from placement with sites that have a dedicated and targeted, if socially smaller, audience. 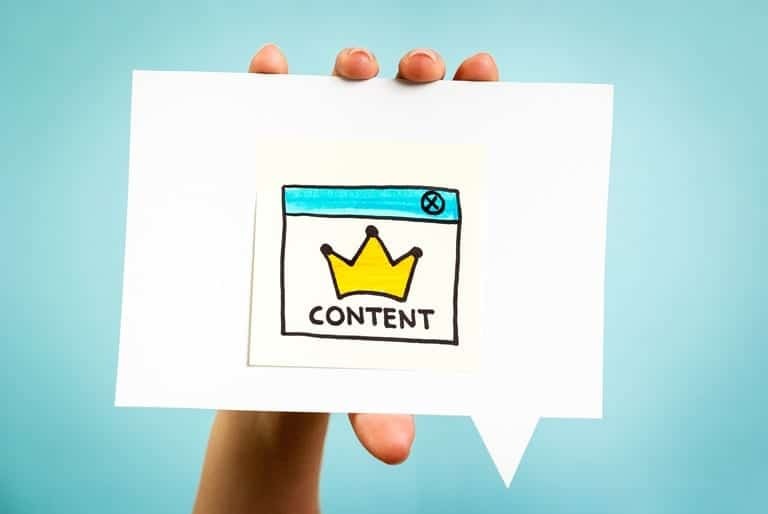 Content geared towards the awareness stage (designed to increase recognition of needs and association with your brand) may be more strategically placed with higher-engagement publishers. Depending on your strategy, the publishers that best fit your goals may not be the publishers that will earn the most shares – an outcome to consider in your social media benchmark planning. An analysis of these criteria will help you create a picture of the social shares you could expect to achieve with targeted outreach. 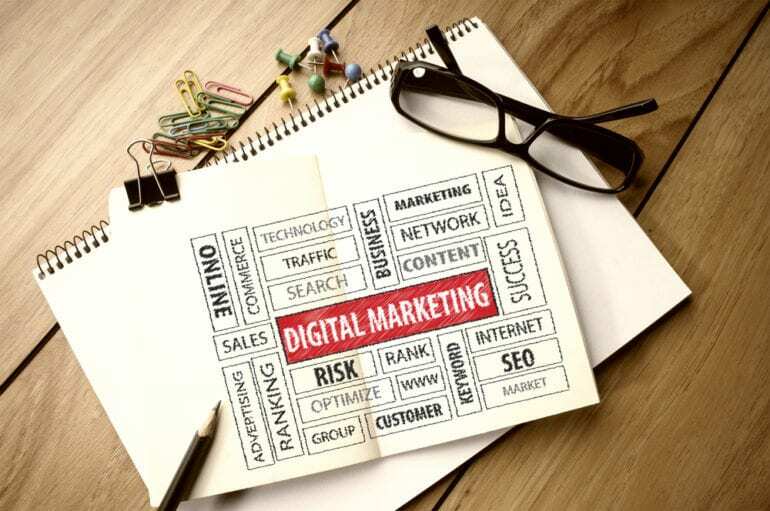 But this insight is only half of the picture when it comes to optimizing your digital marketing efforts. If you were to consider Facebook shares as the most meaningful metric of a publisher’s social engagement, you would undeniably be looking at larger numbers than those for nearly every other social network. The social media giant earns an average of 340 percent more shares per week than the other networks, making it impossible to ignore in your social strategy. However, significant portions – and in some cases, more highly targeted portions – of your potential customer base may be more likely to see and share your content on other platforms. High-engagement food publications are a perfect example: 51 percent of their traffic comes from Pinterest alone. Similarly, 21 percent of high-engagement business publications earn their social shares from LinkedIn, and 31 percent of low-engagement technology publications’ shares are earned from Twitter. These trends make it essential that content is designed to resonate on the channels on which it is most likely to earn traction. High-quality photos and visualizations are a must for campaigns intended to earn shares on Pinterest, while insightful analyses are more often circulated on LinkedIn. 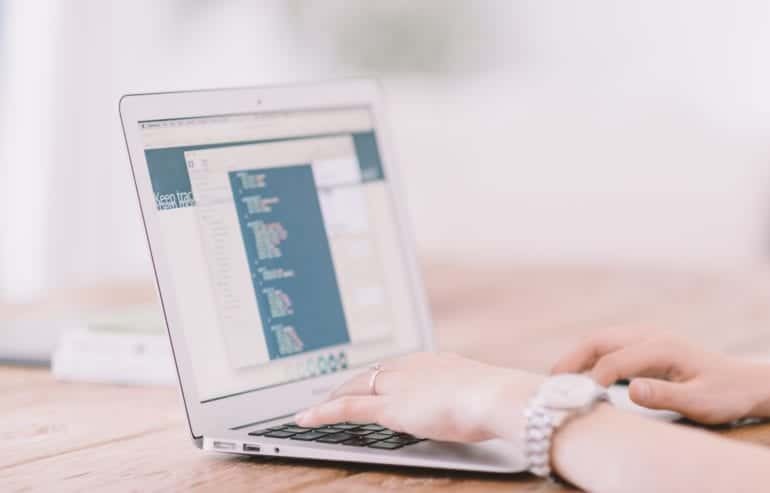 Planning content for success across multiple channels will also ensure that your message isn’t lost in an algorithm change on a single network. One final factor to consider in your content strategy: timing. Our research found that peak sharing times varied among verticals, swinging as widely as 23 percent over the course of 48 hours in the business vertical and 20 percent in the same time frame in the food vertical. 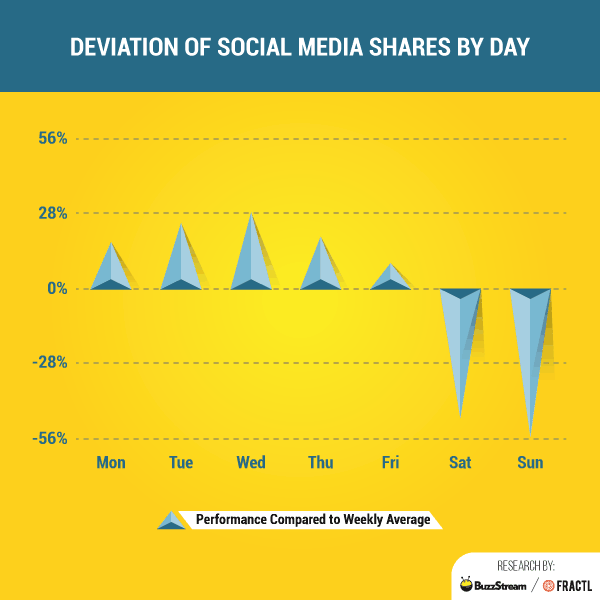 Across every vertical, we found that weekends were a low point for sharing, but the fact remains that vertical-specific trends in sharing days can make an important difference in the potential shares your content will earn. The bottom line? A generic search for “best day to promote content” or “which social platform earns most shares” won’t help your digital strategy – unless you take the time to look closely at these questions in relation to the specific audience you want to reach. Want to see specific trends for each vertical? Download the sharing results for 20 high- and low-engagement publishers – including keywords, influencers, top domains, platforms, and publishing times.